How will you ever hold on? How will you Save the Waltz? P.S: Zelda and Scott Fitzgerald were once the golden couple in Paris. 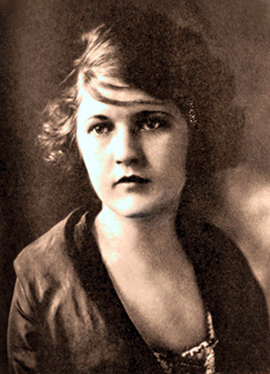 Zelda’s erratic behaviour and bouts of schizophrenia caused her to get institutionalized a number of times. I have always wondered what it must have been like. Have been trying to find her memoirs “Save me the Waltz” haven’t found it anywhere so far. This one was a thought that passed me by.